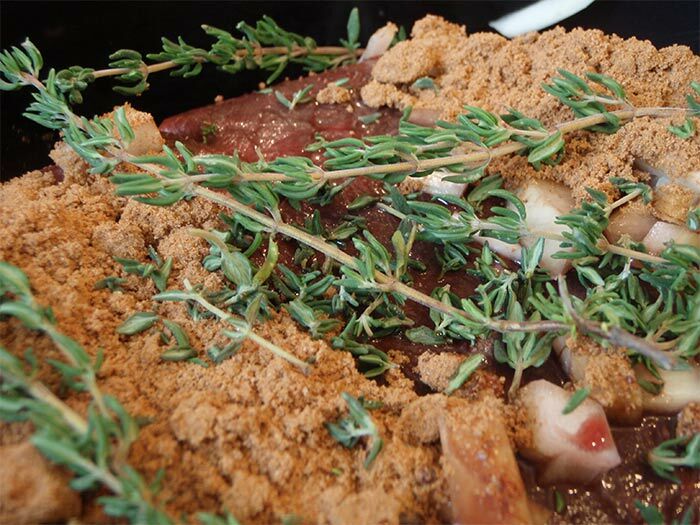 This Moose Roast Recipe is a mouth-watering dish that your family will request! 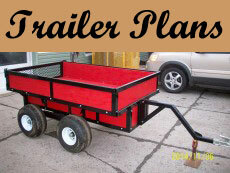 Looking for a great meal to feed your family? This Moose Roast recipe is one we use regularly and our family loves it. 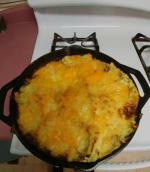 This moose recipe has become a favorite of many people who have used it. Although acquiring moosemeat is an investment in time and money, it is well worth it. Moose meat is naturally low in fat, and because it comes from the wild it contains no harmful chemicals or hormones. Moose meat is so low in fat that you often have to add some to prevent it from being dry. When we process our Moose meat we do not add any fat to our mince, choosing instead to add fat when cooking as needed. Shopping for organic meat? Moose meat meets the criteria. Unfortunately for most people though, you cannot buy it! You have to get it yourself or have a hunter friend give you some. Remove all fat and silver skin from roast. This usually involves cutting the butcher twine and retying. 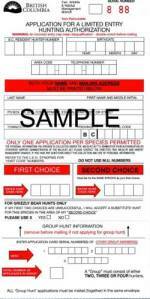 This step is very important so as to reduce the Wild Game taste. Insert garlic into ends of meat by inserting a sharp kitchen knife into roast then using your finger push garlic in to meat. Use more or less garlic, your preference. Brown roast in a skillet pre-heated with Olive Oil. Place Roast in a covered roasting pan. Lay strips of bacon over roast. You may also want to add your vegetables at this point; or cook them separately. Cook your roast covered for about 25 minutes per pound until you reach your required doneness. When done remove from oven, let stand for 5-10 minute before cutting. If you don't do this all the juice will run out of the meat. Once set; use a sharp carving knife to carve your moose roast. It is important to cut any roast across the grain of the meat.That way you take advantage of getting the meat the most tender. Personally I really love my Wusthof knife set. I had a friend who was traveling to Germany bring it back for me. The sets are available here in two grades: The Wusthof Classic and the Wusthof Gourmet. These knife sets are of the highest quality and will last you a lifetime. They are very sharp and are easy to keep sharp using a Wusthof steel to maintain the edge. Tip: Carving your moose meat thinner will give the meat a more tender texture because the cross section is easier to break down. Serve with Mashed potatoes, Vegetables, Yorkshire pudding and Gravy. You can also cook a small moose roast in a slow cooker. Prepared the same way, place all the ingredients in your slow cooker. Set on low for 6-8 hours and when you return home from work your home will be filled the wonderful aromas. There are many recipes you can make with moose meat, we list a few of our favorites on our main moose recipes page. 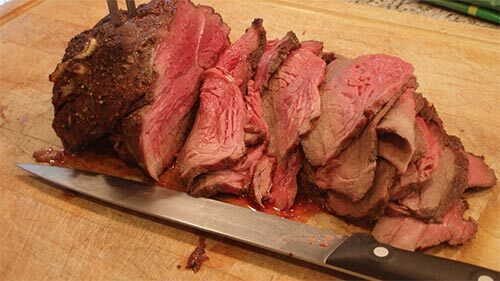 Want to know how we managed to get moosemeat to make this roast recipe? We used the information contained in the Moose Hunting Tips eBook - The Ultimate Guide to Moose Hunting to lead us to a nice bull moose. 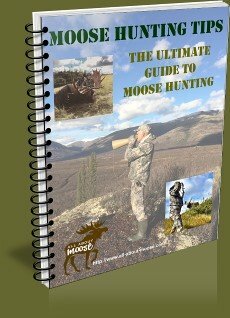 The book contains enough information that both the experienced and the novice moose hunter will benefit. 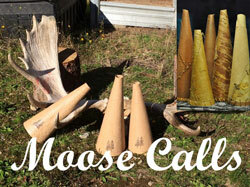 Check it out and put the moose hunting tips into action.